W e are happy to welcome Corinne Eckert to our team! Corinne will be working in our Chicago office as a Business Analyst for the Auto Team. 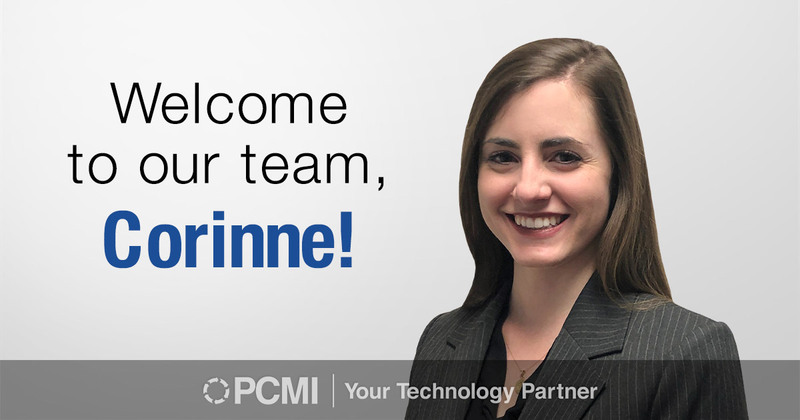 While at PCMI, Corinne is looking forward to helping the company grow throughout her career, as well as becoming certified in all the necessary areas to build up her expertise and take on new responsibilities. Corinne attended the University of Notre Dame where she pursued a Bachelor’s Degree in Management Consulting. She chose this path of study because she comes from a family of entrepreneurs and sees how communication and efficiency can go a long way in helping the bottom line. Corinne began her career working as a Business Analyst for the Wisconsin Medicaid Account at DXC Technology. There, she oversaw the implementation of pharmacy claims maintenance and projects and was also able to use her personability to ease clients out of heightened conversations on an at-risk project. Corinne’s biggest accomplishment to date in her career was her key role in the successful implementation of a federally funded project from start to finish. In her spare time, Corinne enjoys going for walks and reading non-fiction books. She is currently working her way through the Game of Thrones fan booklist! Corinne also has multiple hobbies she likes to devote her time to, such as planning after-work happy hours, exploring/hiking, and fixing things/being handy just to name a few. An interesting fact about Corinne that not many people know is that she once landed a plane!